Think you know about copper pipe? Let’s see. 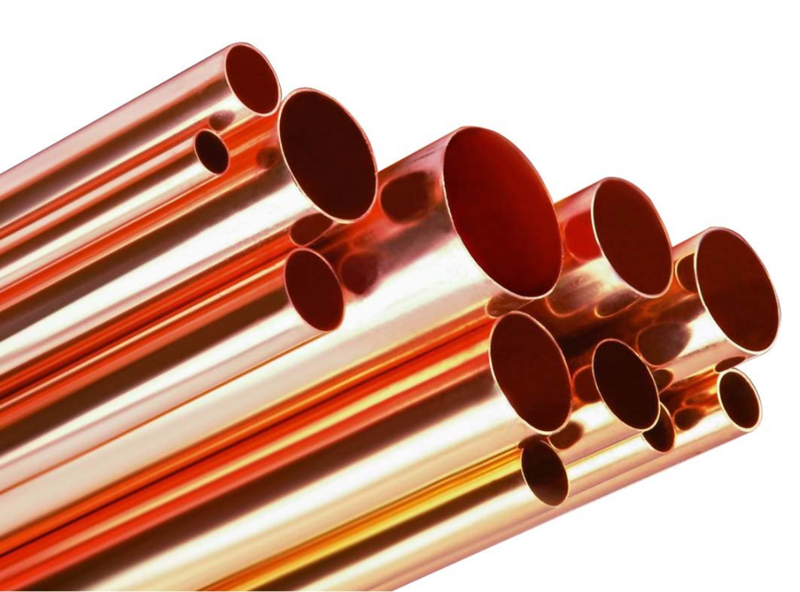 Copper pipe has been around since the dawn of plumbing, well not quite, aqua ducts came first, then galvanized pipe was used for domestic water lines from the late 1800’s till around 1960 and that is when copper pipe took over. Think copper pipe is just copper pipe? Do you know how many types of copper pipe there are? Do you know that copper comes in both ridged and soft style? Do you know the appropriate application of the different types and different styles of pipe? There are 3 types of copper pipe, these types are labeled by letters and these letters differentiate wall thickness. Type L – is available in both ridged and soft pipe. Type L ridged pipe is typically used above ground on commercial sites. Soft type L copper is most frequently used under slabs for residential homes. Type K –is available in both ridged and soft pipe. Type K is the thickest copper pipe on the market and due to its cost and difficulty to work with is rarely used except for commercial applications. Copper pipe comes in both ridged also known as hard pipe and soft pipe. Hard pipe comes in 20’ sticks while soft copper comes in 60’ rolls and 100’ rolls. 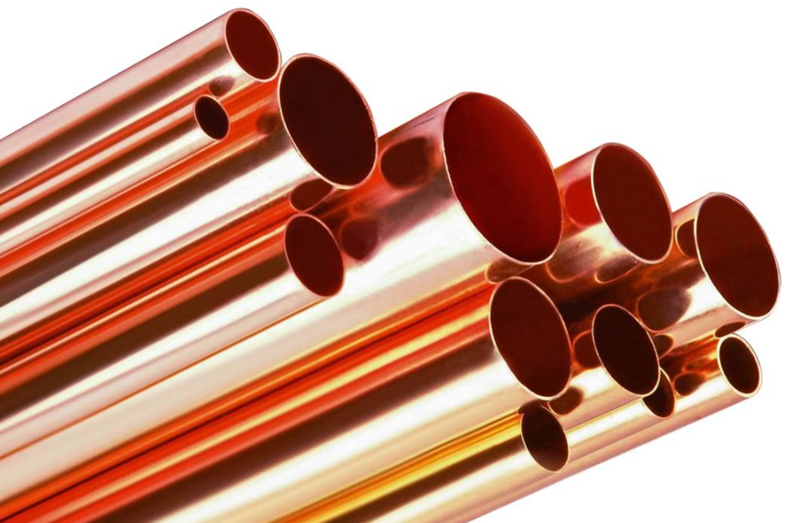 Hard copper pipe is used above ground and underground where there is no concrete. Plumbing code requires that no copper fittings be used below concrete slabs and as such hard copper pipe is not used under concrete slabs since fittings would have to be used every 20’ and to would have to have a 90 to come up out of the slab. Soft copper due to its cost is generally only used underground and under slabs. Soft coppers’ moderate flexibility allows it to come up out of the slab without any fittings and allows you to go around obstructions such as landscaping. How is Copper Pipe Sized For Use? Copper pipe is sized proportionately for water demand based on fixture units. Each fixture has a set fixture unit count, the greater the fixture count on the line the larger diameter of copper pipe needs to be to allow enough volume for the fixture to operate properly. A licensed plumbing contractor like Robins Plumbing can determine the amount of fixture units, the length of pipe and determine the diameter required to allow adequate flow.